A DUI and driver's license checkpoint in East Village ended on Saturday morning with 10 arrests, police said. 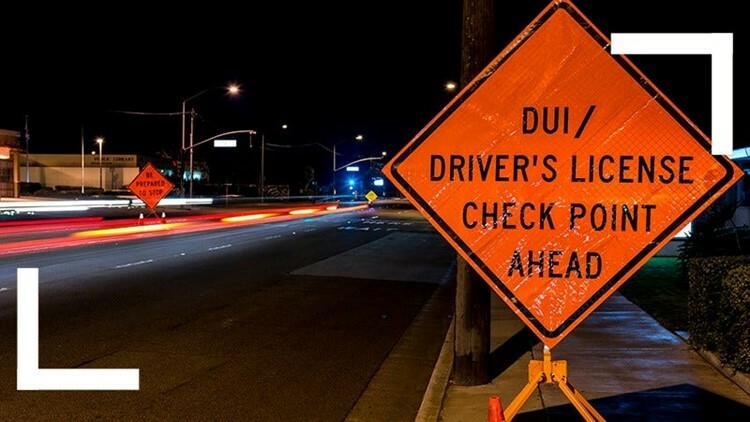 SAN DIEGO (CNS) - A DUI and driver's license checkpoint in East Village ended on Saturday morning with 10 arrests, police said. Officers from National City, Chula Vista, La Mesa and UC San Diego, as well as San Diego County sheriff's deputies, all assisted in the operation, according to McCullough.